Consisting of members Najmuddin, Safiq, Naqi and Samsul, Reset To Zilch is one of those bands who are lesser known in terms of widespread attention but they do not lack in terms of devotion from their discerning music listeners. 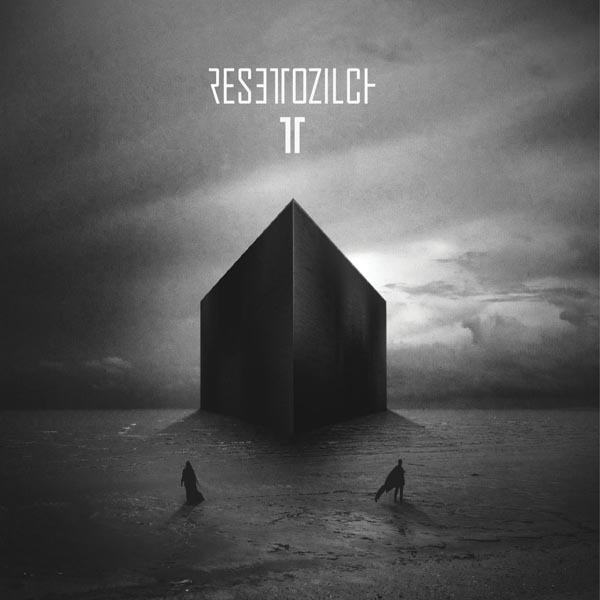 As evidenced in the band’s album A Phantasm; Antithetical, Reset To Zilch is commanding, owning an almost-industrial, clinical melancholia that colours their songs. However, they have a force in their playing, where their guitars are wailing and thunderous, the synths producing eerie ambient sounds, and the drums are flogged mercilessly. A Phantasm; Antithetical is currently available in cassette form but in limited amount, so be sure to get your hands on them quick!